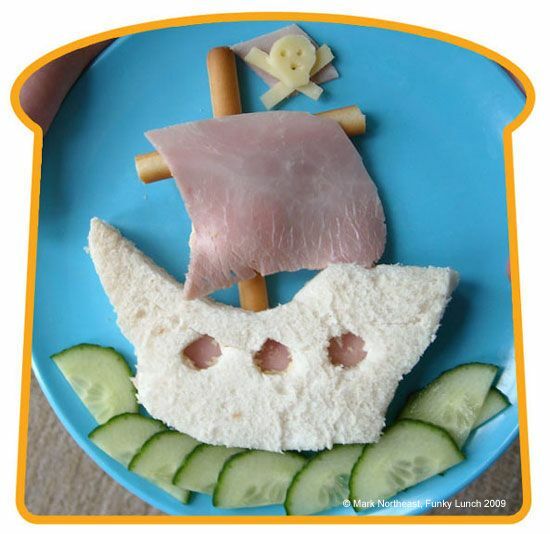 Only those who don’t have children don’t know how hard it can be to feed a kid. 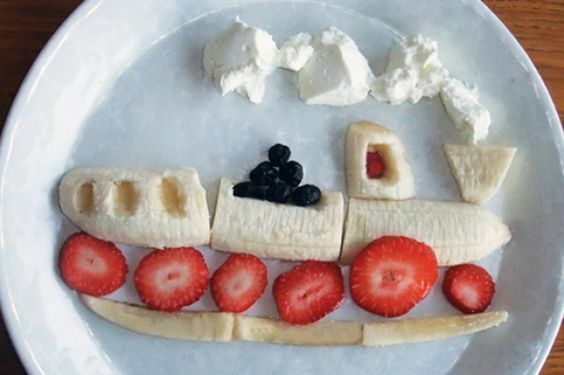 Parents go through such a hard time when they have to make their kids eat fruits and vegetables. 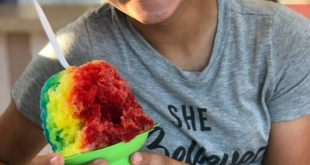 You probably have fights with your kids when you try to introduce new flavors and sometimes they may refuse to eat the ones they know too. 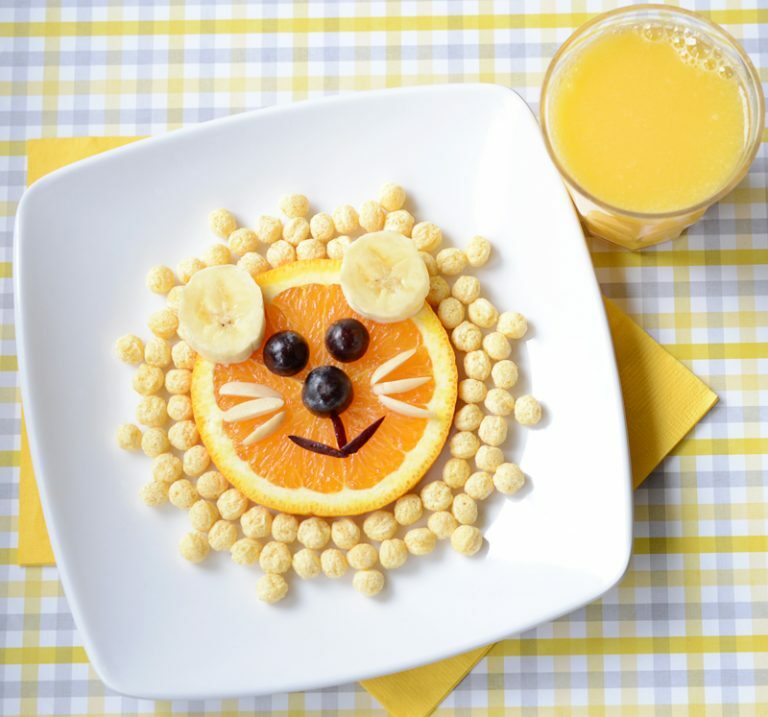 But, did you know that the presentation has a huge impact on them? 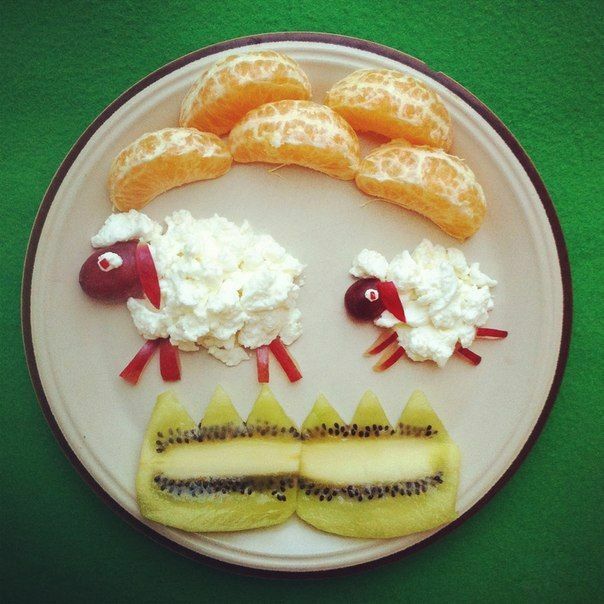 When the food is served in an interesting way they are more likely to eat it. 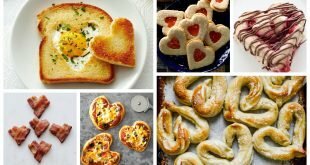 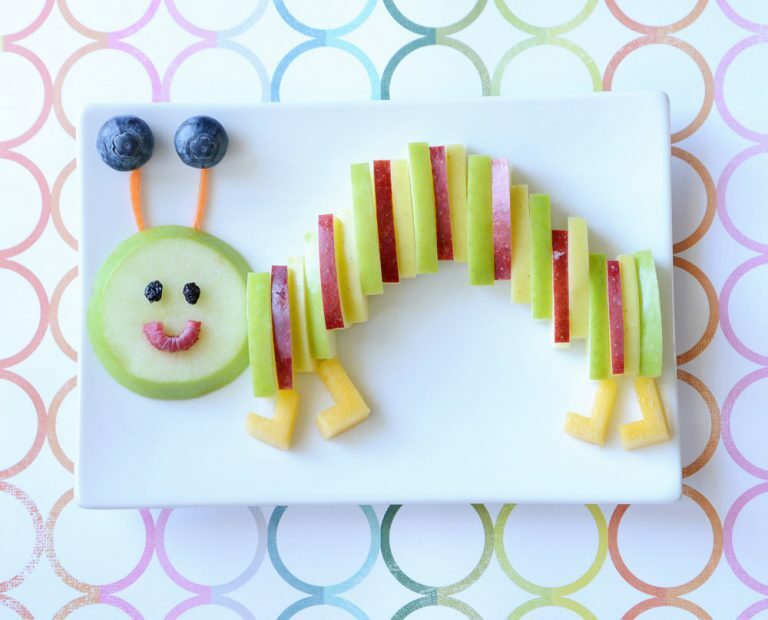 In this article you are going to have the chance to see some 20 Fun Ways To Serve Healthy Food To Your Kids And Make Them Want To Eat It. 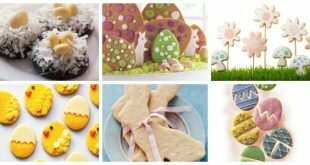 Once you see the ideas that I have got for you today you will find yourselves more engaged in the kitchen in a creative way. 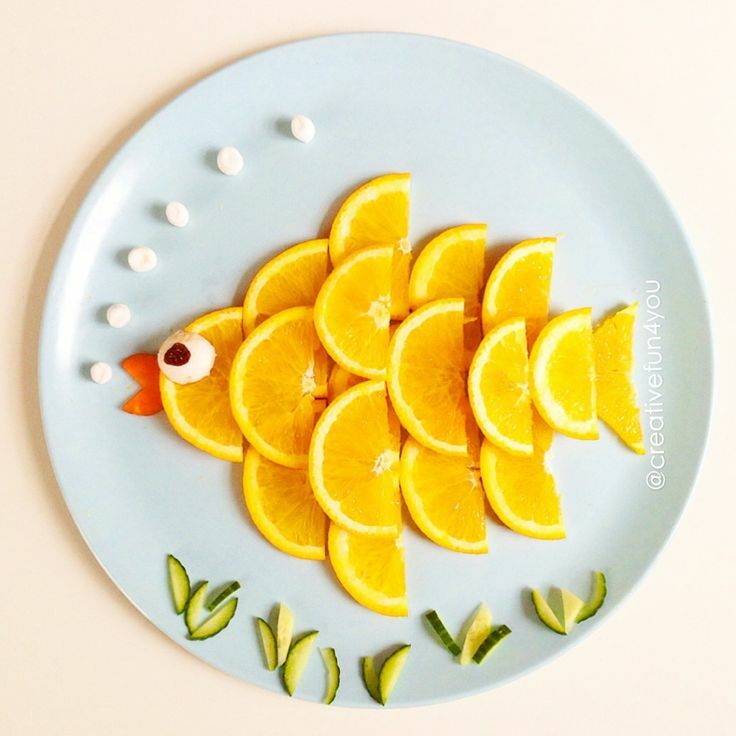 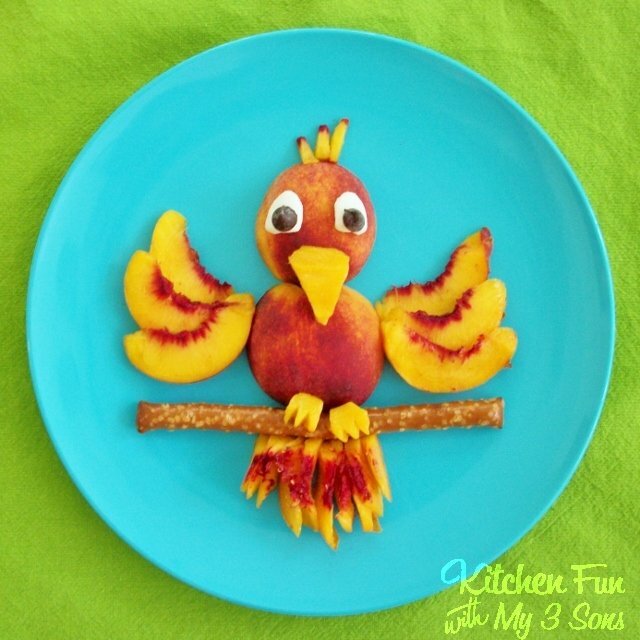 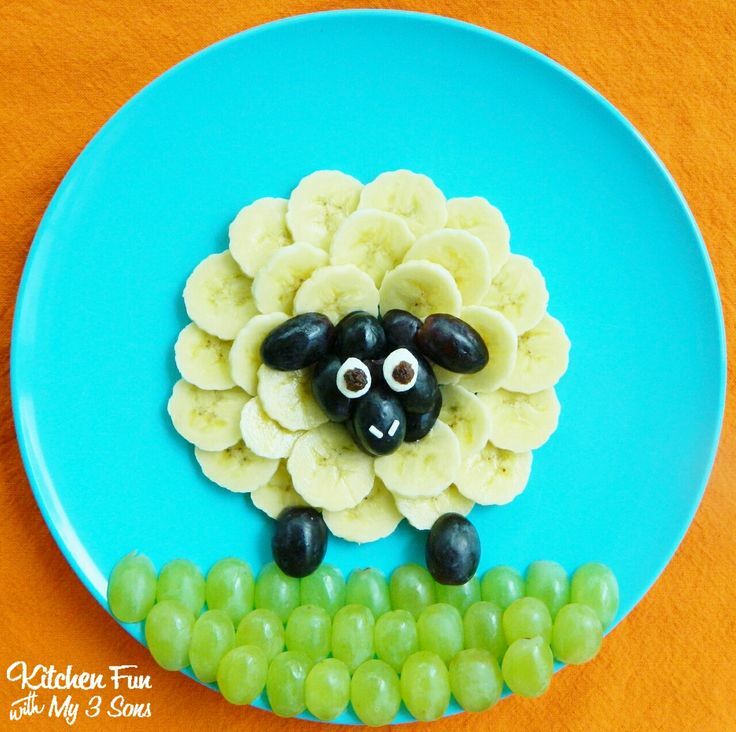 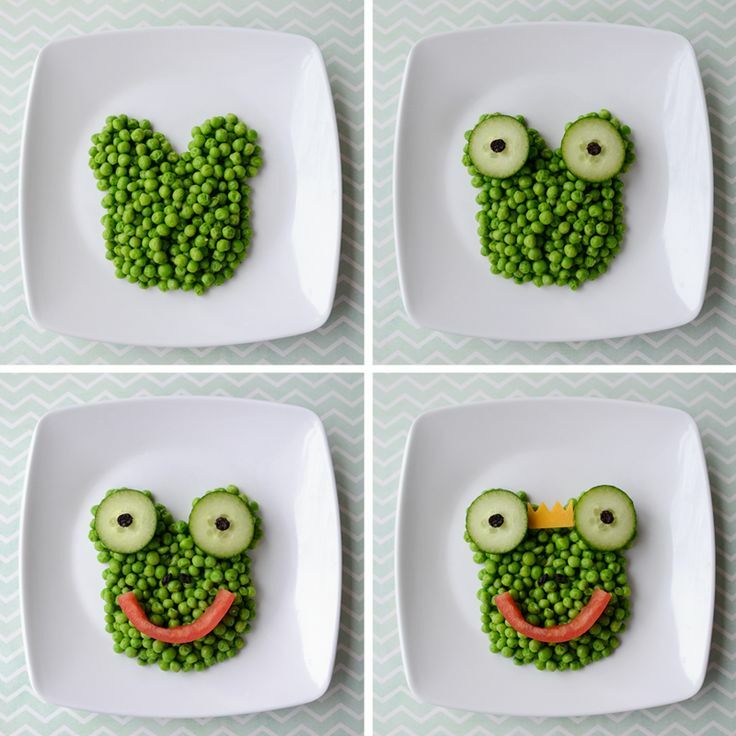 You will be more entertained and feel like an artist when you decorate the food for your kids. 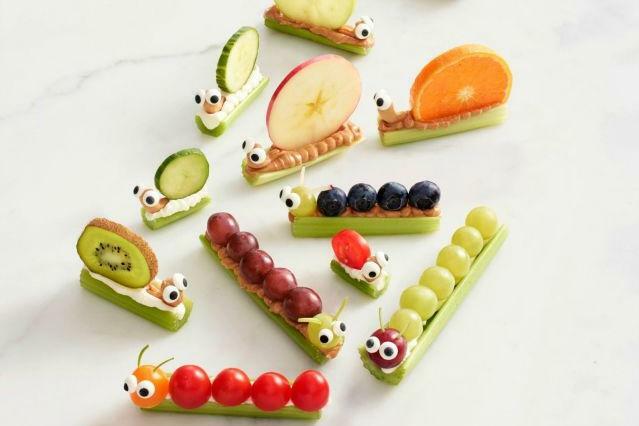 This may even become your hobby and you can come up with new and different designs that you can share with the rest of the parents. 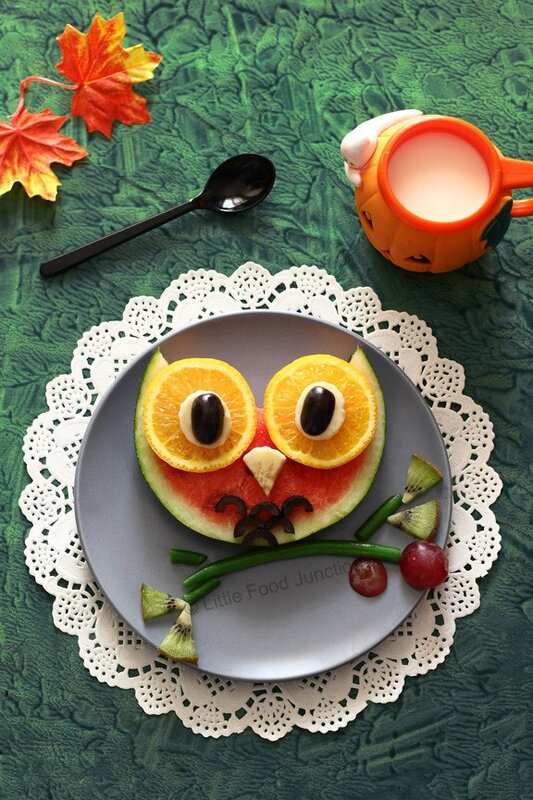 These fun meals can’t be refused easily. 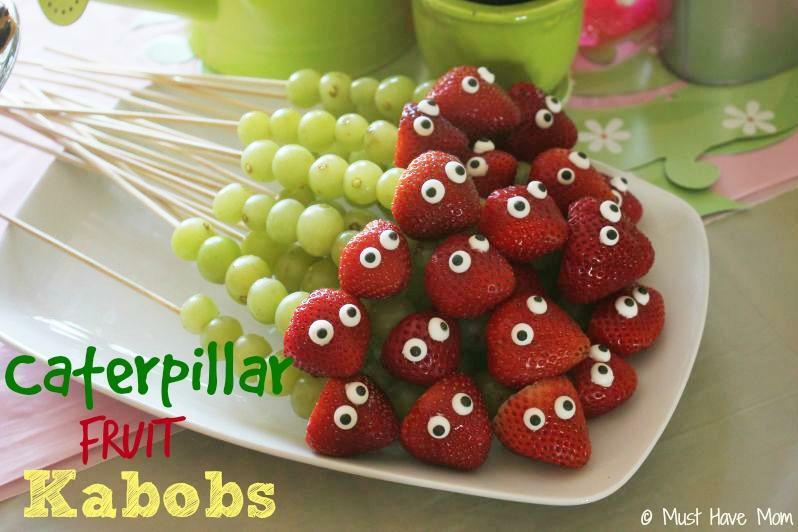 Your kids will be happy to eat that bear or a caterpillar! 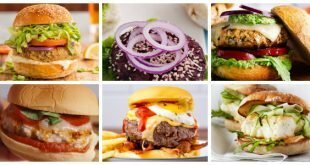 Or everything else that you serve! 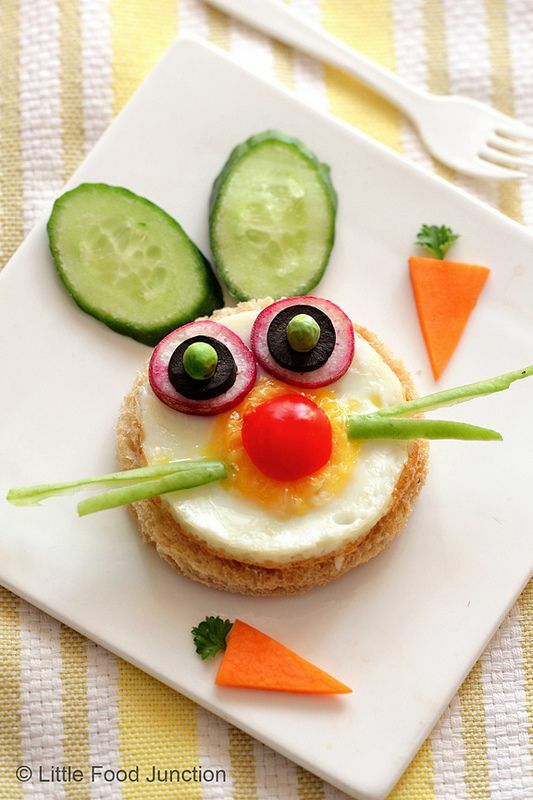 This super fun rabbit in your kid’s plate will be gone within a blink of an eye! 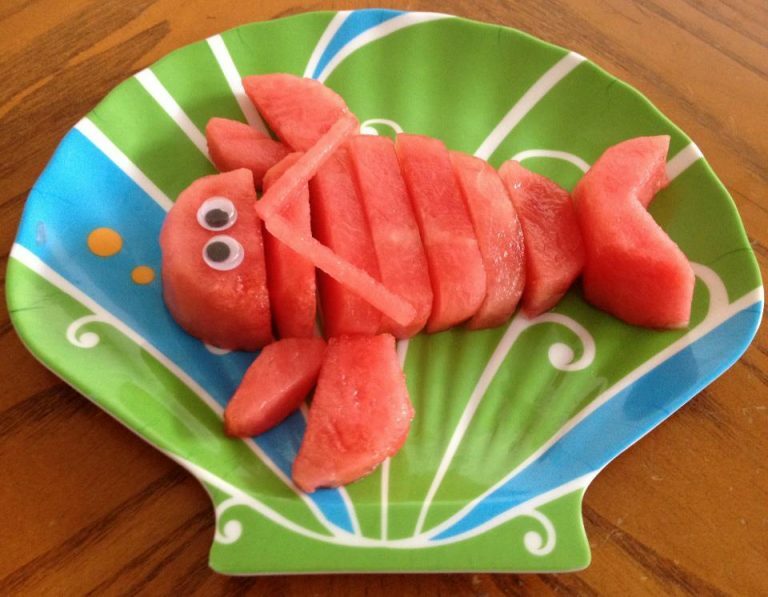 Do you find it hard to make your kid eat watermelon? 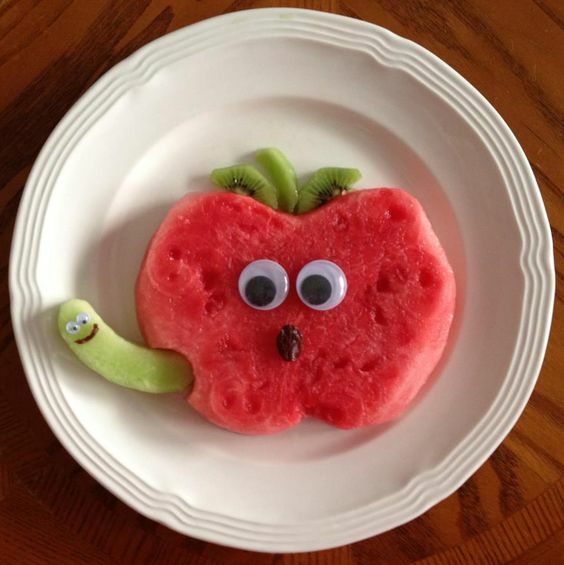 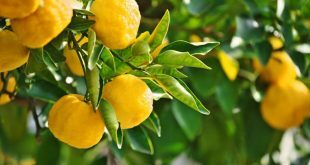 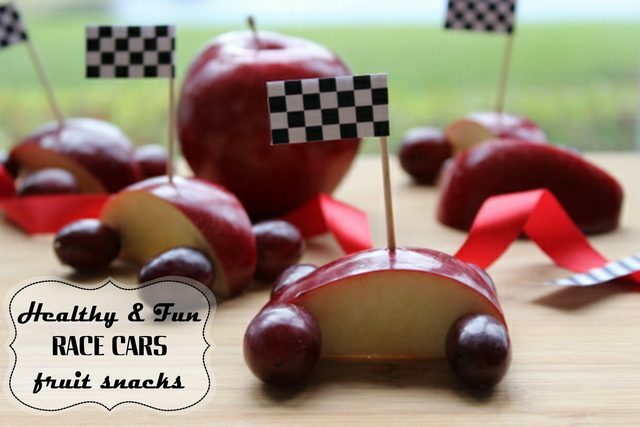 Try this idea or any other in this article and see how your kids enjoys the new fruit! 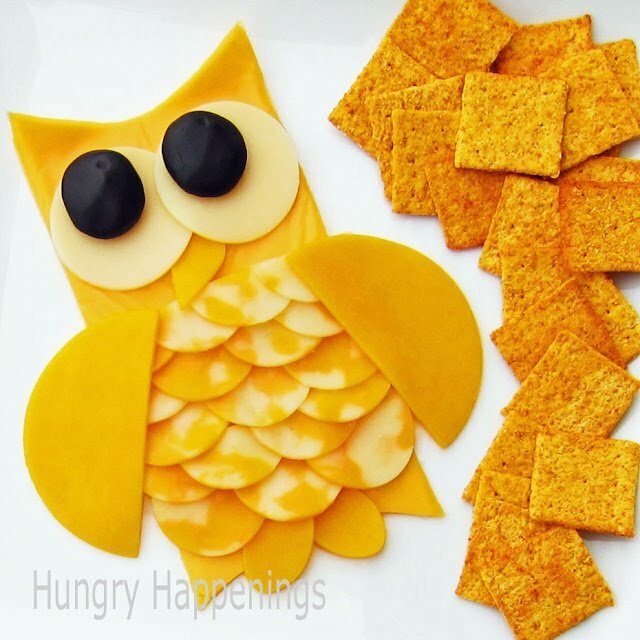 These meals are mouthwatering and even adults will want to eat them asap! 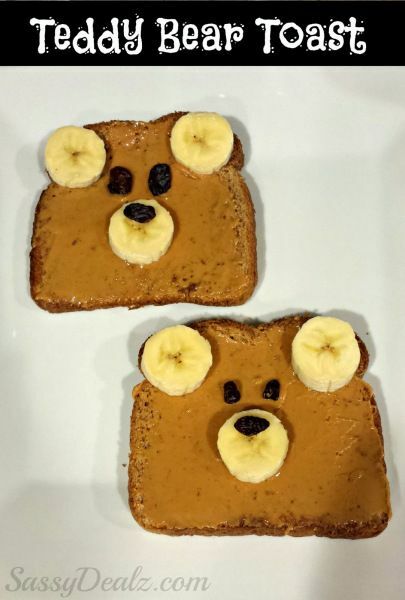 Kids will love them for sure! 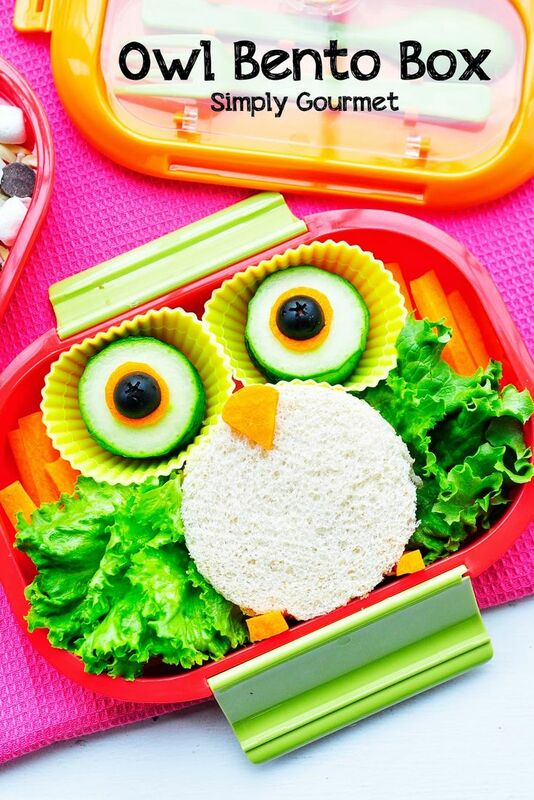 Your kids will be excited to try every new design and new meal and you will be more than happy that they are eating healthy food more often than before. 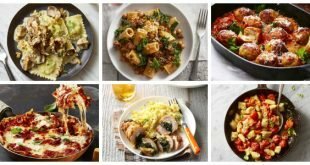 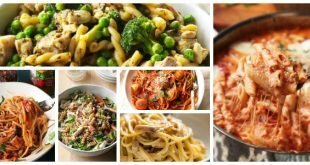 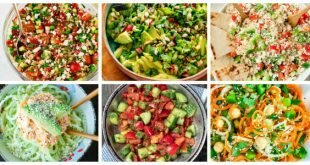 It won’t take you much time to prepare these meals, so add this article as a bookmark on your browser, so you can open it quickly and easily every time you need an inspiration. 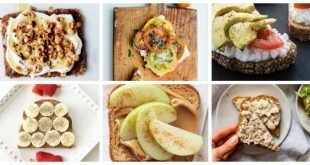 Feel free to share the article with your friends that are parents as well and help them with their picky eaters. 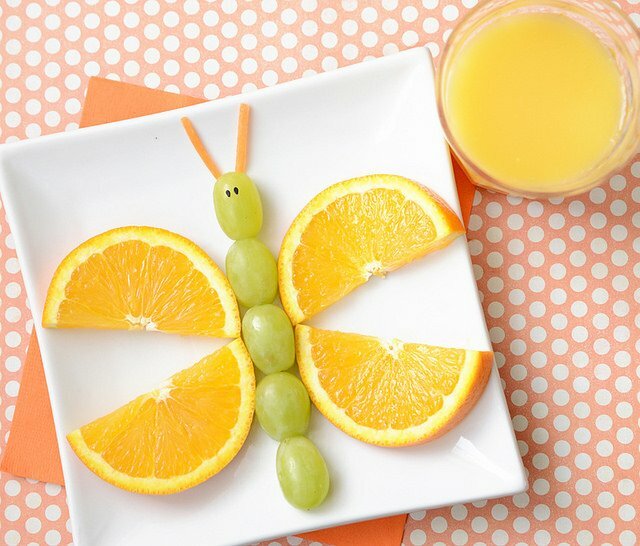 They will thank you very much and you can take the credits for the kids eating healthy!